New students who began in the ATEC major in Spring 2019 are invited to attend the Navigating ATEC event for assistance with course planning for Summer 2019, Fall 2019, and beyond. 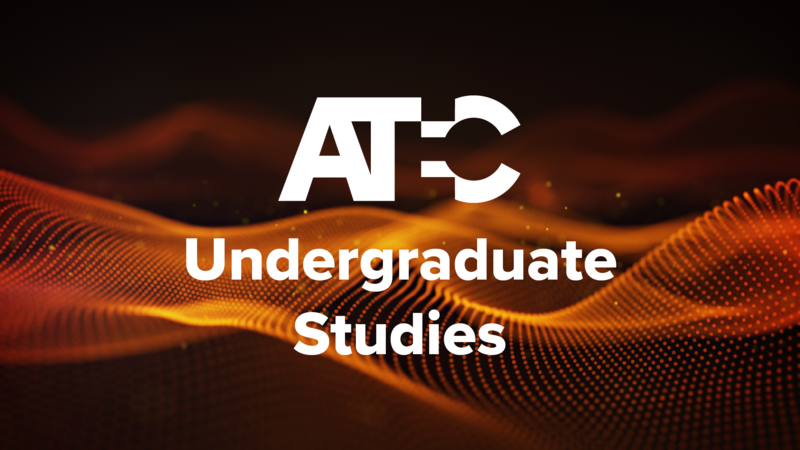 Receive important tips and guidance on how to make ATEC your own, what to expect for the pathway application (if pursuing Animation, Critical Media Studies, or Games), and opportunities to explore within ATEC and UTD. RSVP at http://bit.ly/NavATEC by Friday, March 22. Contact [email protected] with questions.